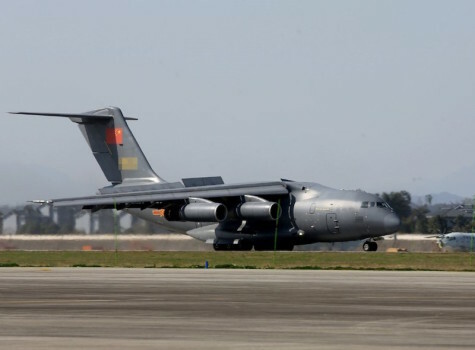 There were a series of reports over the past week, which claimed to have found a prototype for an aerial refueling version of the Y-20 in a commercial satellite photo in Yanliang Airport in Xi'an, capital of Northwest China's Shaanxi Province. China is in urgent need of an aerial refueling tanker that has a larger fuel capacity than the HU-6, a tanker developed from the H-6 bomber, for its air force to become a strategic one, said the expert, noting that aerial refueling enables a fighter jet to fly much farther without landing and reach more distant targets. The J-20, China's most advanced stealth fighter jet, is able to receive aerial refueling, China Central Television (CCTV) reported earlier this month.